In recent years, there has been increasing interest in Ireland in developing initiatives that seek to bring the older & younger generations together. These initiatives have a range of positive benefits for both the individual & the community in general. 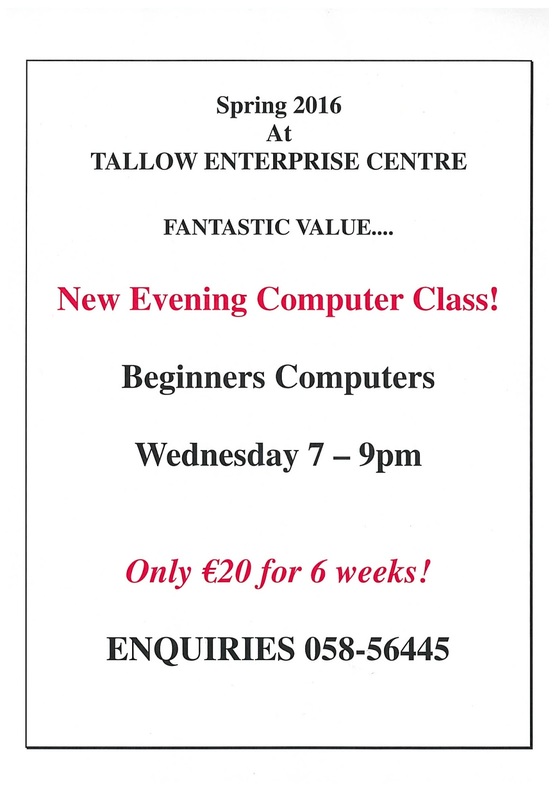 Tallow Enterprise Centre is delighted to have hosted their first Inter-Generational Computer morning today. We would like to thank Tallow Foroige Club & Youth Cafe members who gave of their time & expertise to make this morning such a success! 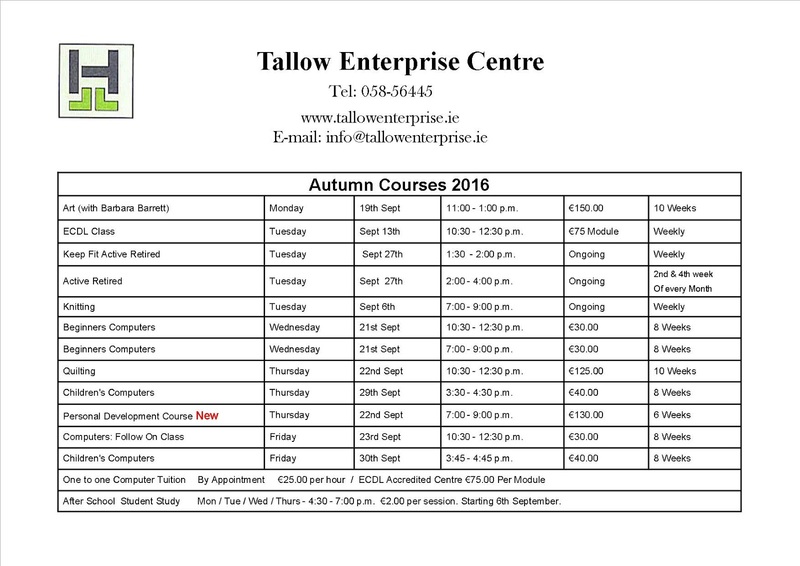 Again this year Tallow Enterprise Centre is offering exceptional value in all courses from classes for the very young to classes for the very old! Beginners computers, improvers, or anybody who wants to become more familiar with the internet, using their iPad, iPhone or even their kindle. 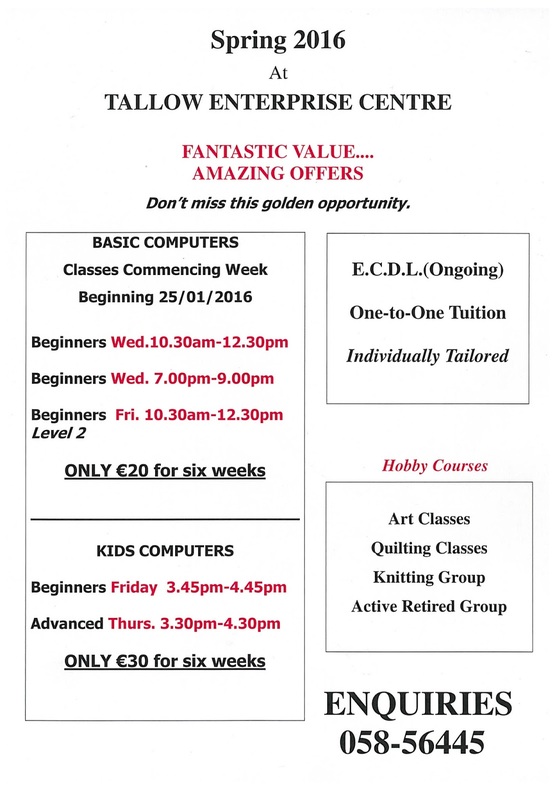 Aisling will be teaching all our computer classes and Helen will be tutoring the children’s computers classes as usual. Our computer room is open all day for internet access, or one – to – one tuition or any other computer assistance required. Our After school Supervised Student Study Programme will be starting on Tuesday 6th September for the Autumn term. It runs from Monday to Thursday from 4.30pm to 7.00pm. The cost for this is a mere €2 per afternoon. Don’t miss this great opportunity. This autumn a new Personal Development Course will be run on Thursday nights from 7pm to 9pm. Kevin McCormack will be presenting this course which aims to boost people’s confidence and self awareness, giving people practical skills e.g. time management etc. This is a 6 week course which starts on Thursday September 22nd. The cost is €130. 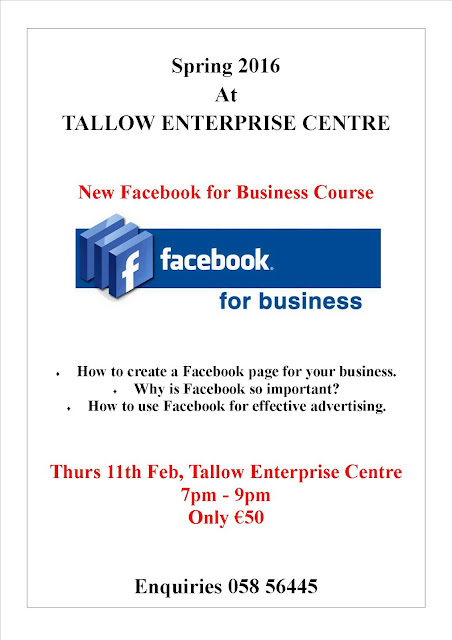 Places will be limited so booking is essential at 058 56445. As usual Monday Morning Art Classes will continue under the tuition of renowned artist, Barbara Barrett. Only a few places left for this class. Aine Foley from Lismore Quilt Co. will be back with us again this Autumn and promises that, as well as demonstrating the creation of a sampler quilt she will have lots of lovely ideas for Christmas. You need to hurry to book your place for this class as there are only a limited number of places available. Tallow Knitting Group will be back in action on Tuesday 6th September at 7pm at the Enterprise Centre. 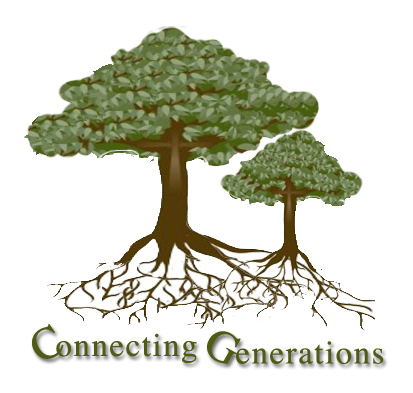 Tallow and District Active Retired Group are currently in the process of planning their new Autumn Schedule. The Active Retirement group meets on the second and fourth Tuesday of every month at Tallow Enterprise Centre. The first meeting will take place on Tuesday 27th September at 2.00pm. New members are always welcome. So all in all it looks like a busy Autumn at the Enterprise Centre. 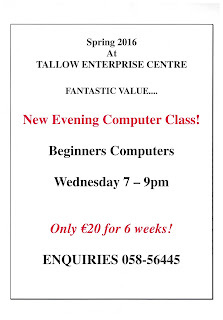 A few places left on our Beginners Computer Course starting Wednesday 13th April. If you want to avail of one of our excellent value courses you can call the office, 058 56445. After-school Supervised Student Study will resume again on Monday 4th April. 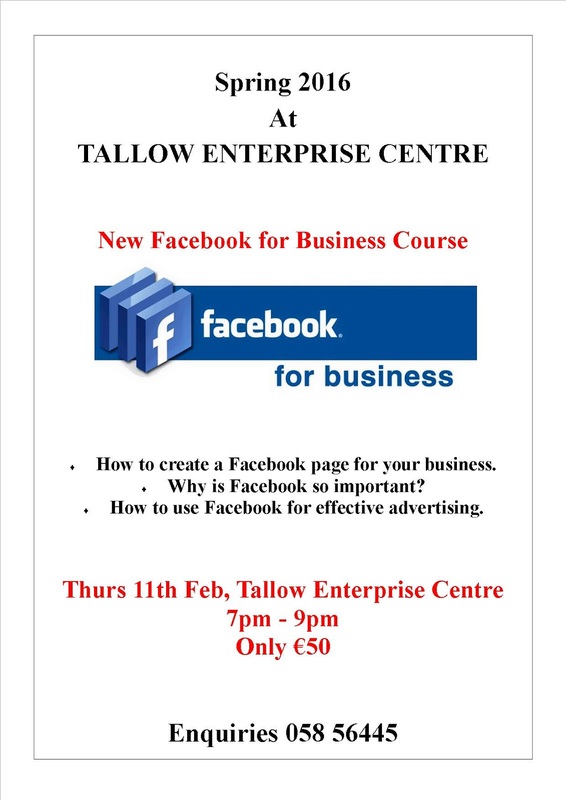 Aisling will give one-to-one tuition on 'Facebook for Business' if you make an appointment - this is a great opportunity to advertise /promote your business effectively and cheaply. The Art group are currently painting beautiful Easter Lilies and the Quilting group are creating amazing Spring wall hangings. Tallow and District Active Retired Group held their AGM on March 8th. This year they have 23 members. Bina Ahern retains the chairman's position, Kay Twomey remains as secretary and Mairead Sheehan as PRO. Outgoing secretary Geraldine Cogan has been replaced by Maureen Hales. The next Big Event is a talk by John Arnold on 'Matchmaking and Dowries' on Tuesday 12th April. Non members would be very welcome to this 'not to be missed' event - entry fee €5. Looking forward to seeing you all.